Las Brisas in New Smyrna Beach is a small, Mediterranean-styled complex that is perfect for the private and relaxed lifestyle you’ve been looking for. This building features a heated pool and spa with luxurious, decorative tile and patio pavers. Residents here enjoy the convenience of on-site management for their rental needs when not home, while the longer rental minimum allows for less turnover and more serenity in the sun. Some units here come with fireplaces and all homes offer unbelievable views of the Atlantic coastline. 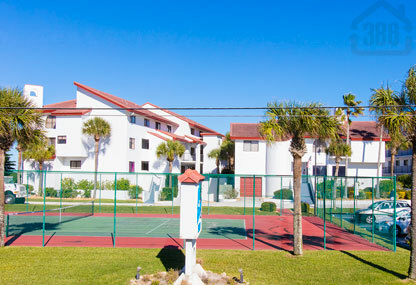 Call us today to explore available condos here, or in any other New Smyrna Beach oceanfront option.